Have you ever wanted to improve your relationship with others, heal your past or make all the wrongs, right? 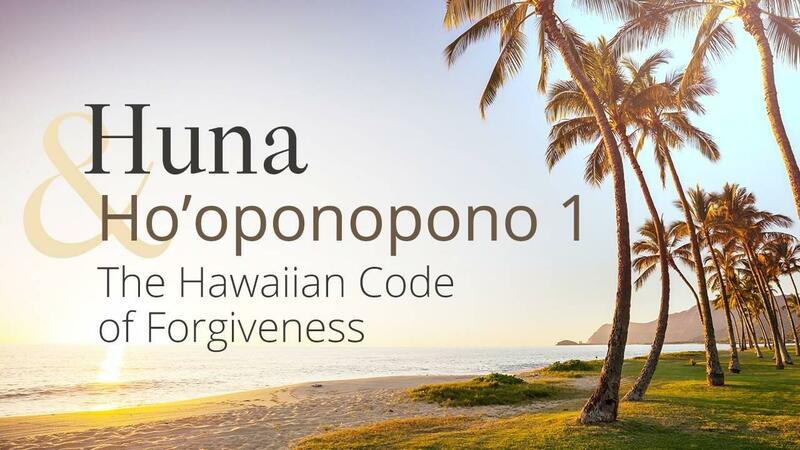 Ho’oponopono (”to make right”) is a healing process used by ancient Hawaiians of the past and those that practice Huna today to align with and clean up our genealogy as well as to clean up our relationships with other people in our lives. When we forgive others we are forgiving ourselves.